Have a Cray supercomputer hiding out under your desk? Probably not, but you may have studied at an institution with one, or work for an organization with one. Cray recently announced their Cray XC line will feature an optimized Docker deployment for high performance computing environments, with their CS400, XE, and XK platforms following suit in 2016. Since the Cray XC Series is the first to take advantage of Docker, let’s take a look at what one of these computing system s is made of. Many of us are used to what we consider a lot of computing power with something like an ESXi cluster, but we aren’t talking about ESX hosts any more, we’re talking cabinets. According to the Cray XC40 Series specification sheet, a single cabinet can contain up to 384 64-bit Intel Xenon X5 processors, with up to 226 tera flops per cabinet. That’s a huge about of computing power, not to mention a Cray system will consist of multiple cabinets! Of course, you don’t just install Windows or download a random Linux distribution on a Cray. 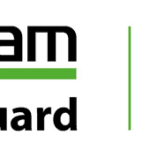 Cray XC systems do however take advantage of the Cray Linux Environment, which is a specialized operating system which can scale over 500,000 processor cores. 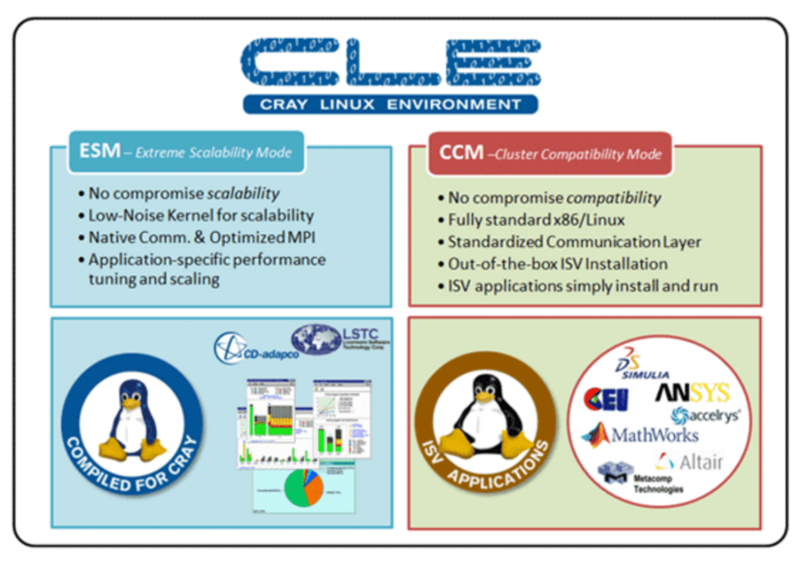 There are a number of applications which can take advantage of the Cray Linux Environment, from research application to unlock the mysteries of our DNA, to simulation and modeling, from the oil and gas industry to research institutions, the possibilities of a Cray are almost limitless. As we know, supercomputers aren’t found everywhere, and they can be expensive. Usually, they are owned by large organizations, and within them, users need to schedule the time they need on the system. Enter Docker. Think of the possibilities. Applications become more portable, and easier to change. They also become easier to move onto and within the system. There could be times when many smaller workloads are run on the system, and Docker can be used to scale the workloads as needed. It could greatly simplify the way many organizations utilize their Cray supercomputers. Cray collaborated with the National Energy Research Scientific Computing Center (NERSC) in order to bring Docker features and functionality to the high performance computing environment of Cray XC owners. Validation of this new computing environment was done at NERSC on a Cray named Edison. For more information on Cray’s journey to Docker, you can read Cray’s press release. This is a hugely exciting area with many possibilities for the future. The container ship just got a rocket booster!